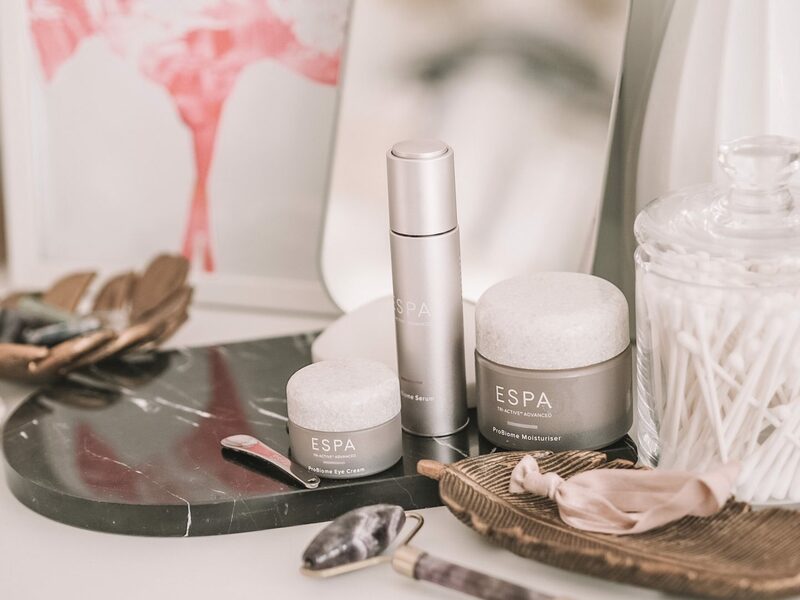 AD: This post is in conjunction with ESPA Skincare & contains affiliate links. All thoughts are my own. As with every area of beauty, there are certain trends and developments that come and go. 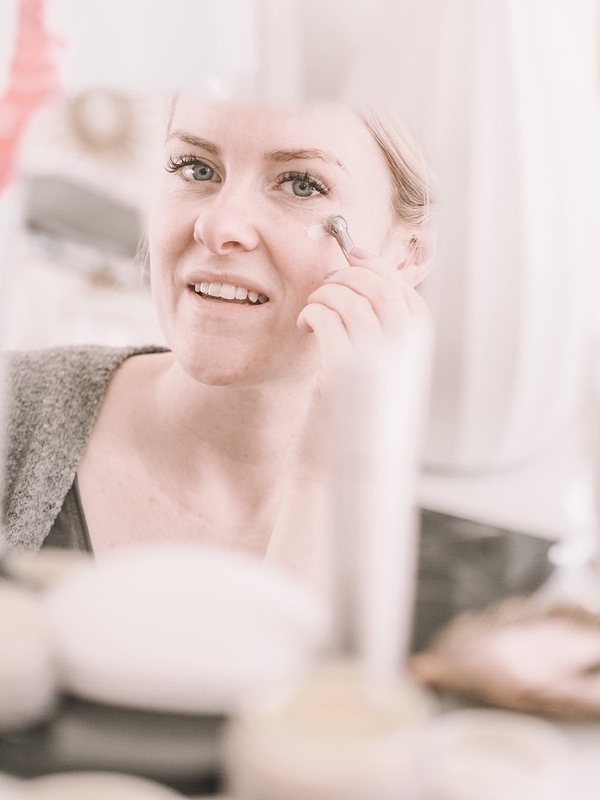 There’s an ever developing trend in 2019 within the skincare industry where products and treatments are specifically designed to care for the unique microbiome that exists on the skin to help keep it looking and feeling healthy, plus of course operating in an optimum way. I have a feeling this ProBiome Skincare trend will be one that sticks around. 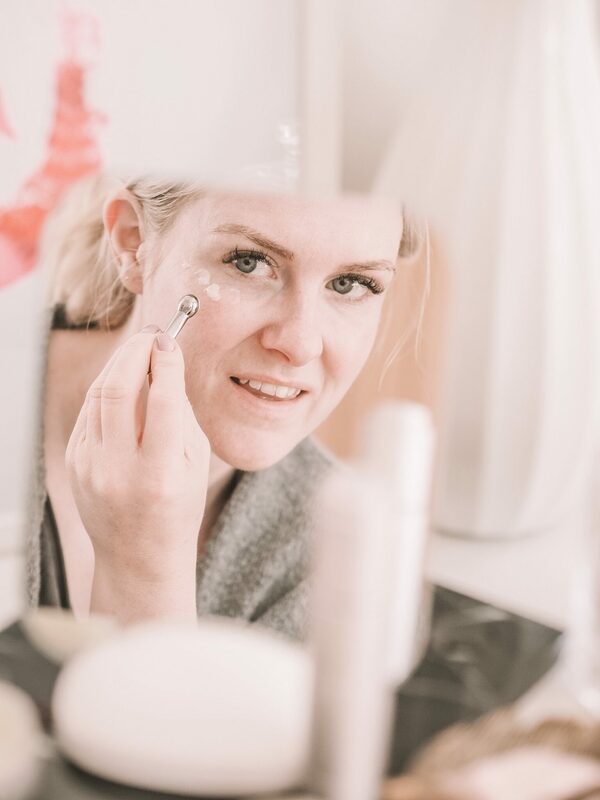 The benefits of ProBiome Skincare include regulating skin function, helping to tackle and soothe skin conditions such as eczema, psoriasis and acne as just a few examples. Much like the idea of a pro-biotic type drink to help balance the microorganisms that exist in your stomach. The idea is that the skincare helps provide what your skin needs, essentially ‘feeding’ the microorganisms that make up the skin microbiome. Giving them what they need to operate as best they can. 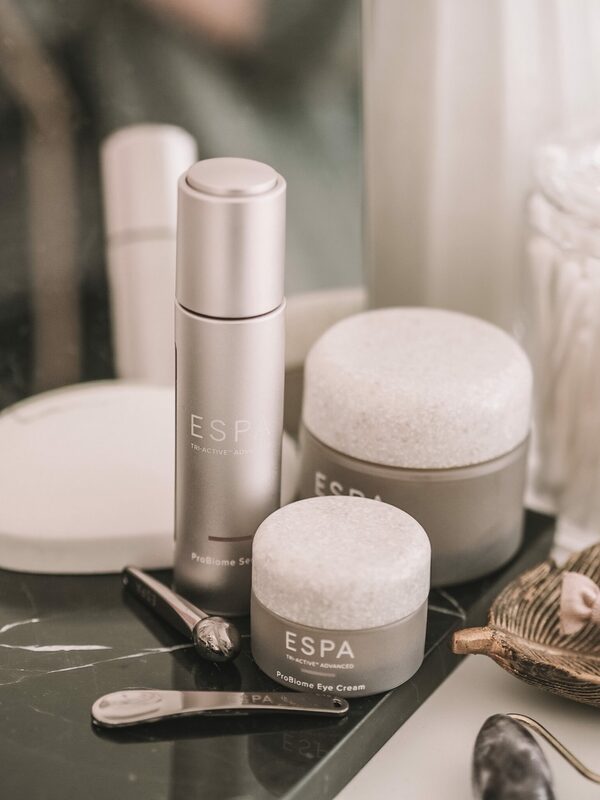 ESPA has launched a new range called ESPA Tri-Active Advanced ProBiome Skincare which is designed to do exactly this. 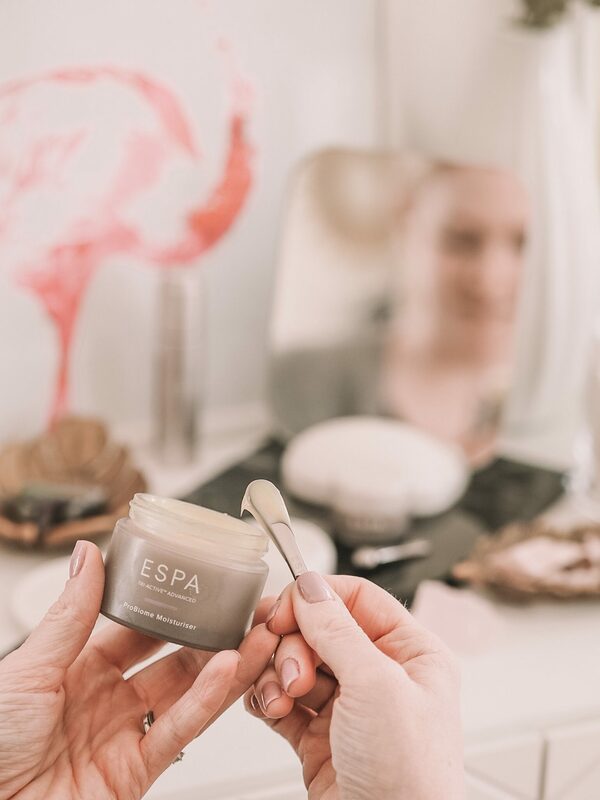 The range has taken over three years to develop and features the famous ESPA Tri-Active blend of plant extracts, marine extracts and essential oils. The new range includes a brand new formula called the ‘ProBiome Complex’, which includes both pre and pro biotic ingredients to make it really work to support your skin’s microbiome thanks to ingredients including Peony Extract and Microalgae. 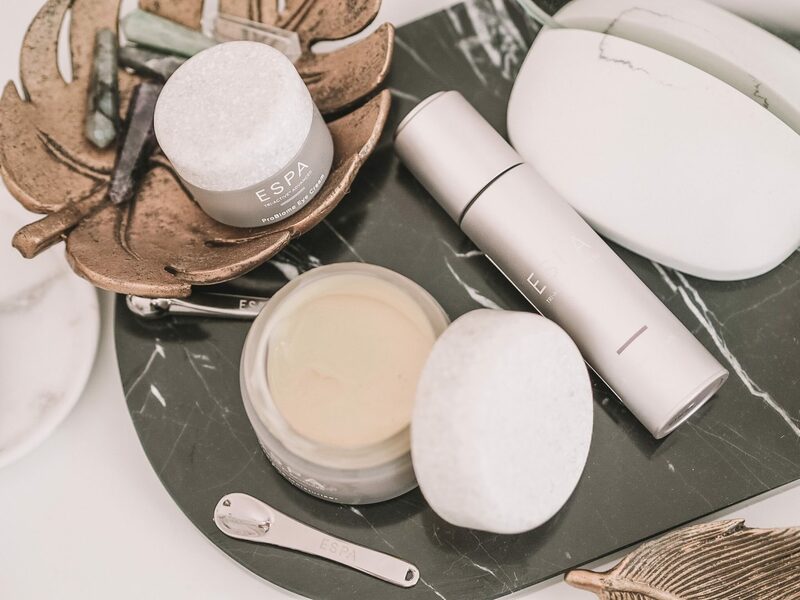 The range includes just three products (I like an edited down range): the TriActive Advanced Pro Biome Moisturiser, the TriActive Advanced Pro Biome Serum and the TriActive Advanced Eye Cream. So, that’s the main product ‘blurb’, what’s it actually like in practice? Well, the first thing that struck me was the smell. 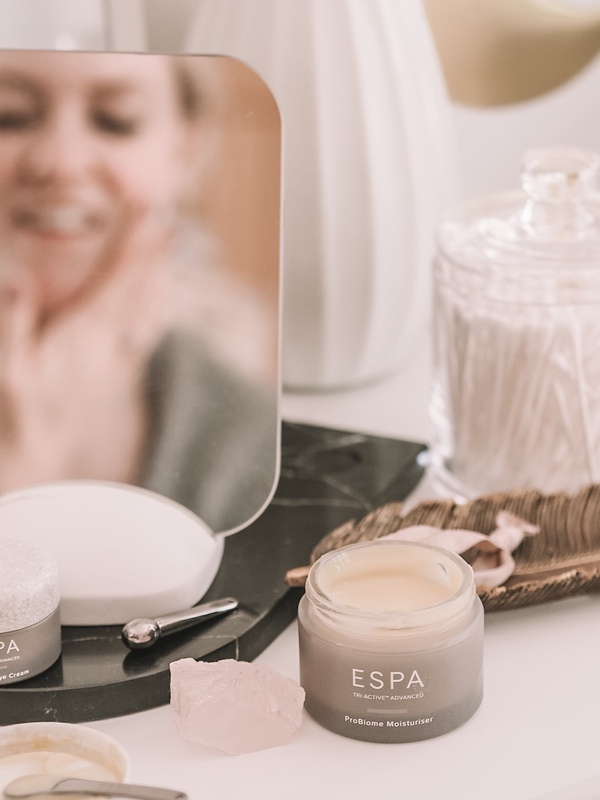 I do love a product that smells good and ESPA are excellent at this. The new Pro Biome range being no exception. The range has a definite ‘spa-like’ scent to it, where it feels fresh and light but not overwhelming. 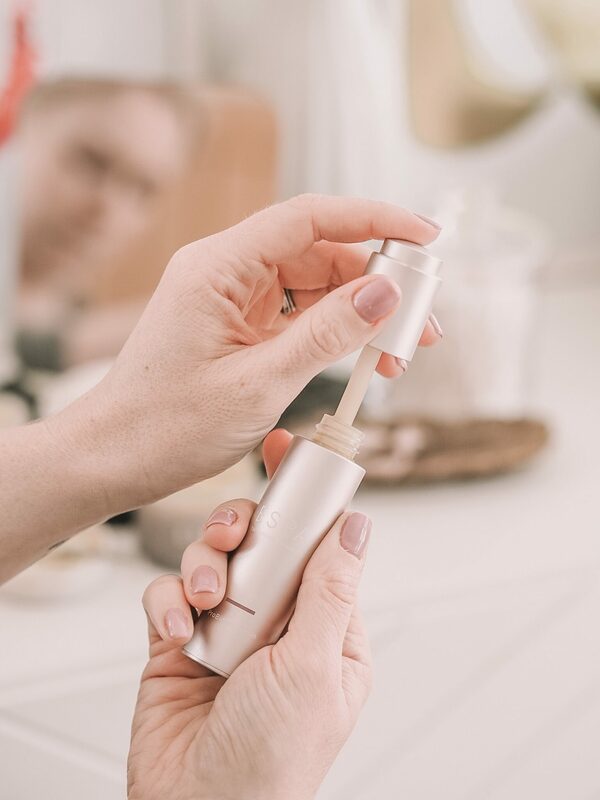 The serum feels very light on the skin, absorbs quickly and leaves skin immediately soft and ‘quenched’. The added layer of the moisturiser is the cherry on top. The thing I like about this range overall is how it’s such a good all rounder – it’s not specific to certain age/skin types or concerns. It’s just a good selection of products for you, whatever your skincare needs are. Which helps break through the skincare/beauty product overwhelm and narrows it down to three products you can add into your routine. The eye cream and moisturiser also come with a small scoop/spatula (the moisturiser) and a weighty little cooling ball/stick to apply the eye cream with. This feels SO refreshing and perfect for some de-puffing in the morning. My favourite thing about this range is that it’s a great ‘if in doubt’ option. 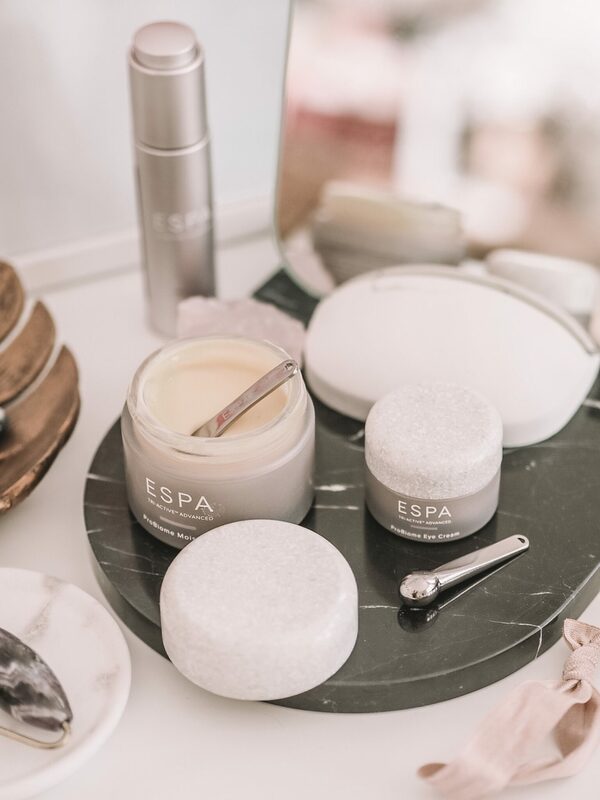 If you want to keep your routine simple and want a good serum/moisturiser/eye cream trio that is designed to essentially just focus on giving your skin what it needs, whatever your own specific skin challenges might be are then this is ideal. If you perhaps suffer with a mixture of issues and can’t find a regime to suit then this will help tick all the boxes. I appreciate the great description of the eye cream. It gives me the the comfort with what to expect to go and buy some. Thanks!